Diagnostic errors are a major quality and patient safety issue in medicine. Clinical reasoning is fundamental to accurate diagnosis and therapeutic decision-making. Knowledge of the clinical reasoning process is necessary to address diagnostic error and promote diagnostic excellence. 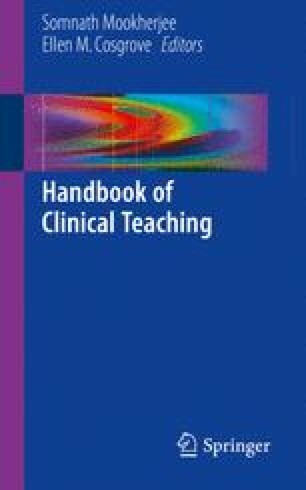 This chapter provides clinical teachers with the tools needed to teach clinical reasoning.